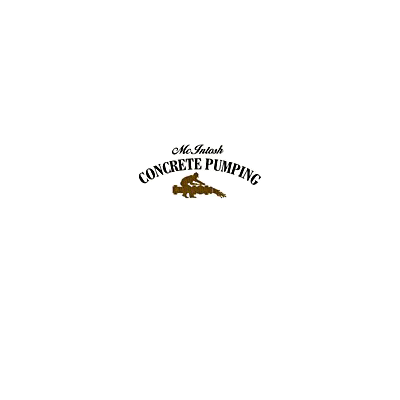 Mcintosh Concrete Equipment, concrete contractor, listed under "Concrete Contractors" category, is located at 46 Edgewood Rd. Candler NC, 28715 and can be reached by 8287120890 phone number. Mcintosh Concrete Equipment has currently 0 reviews.